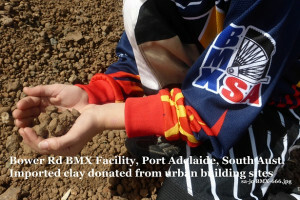 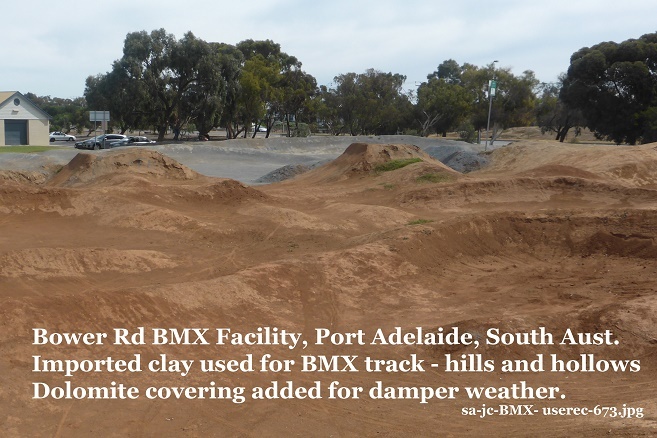 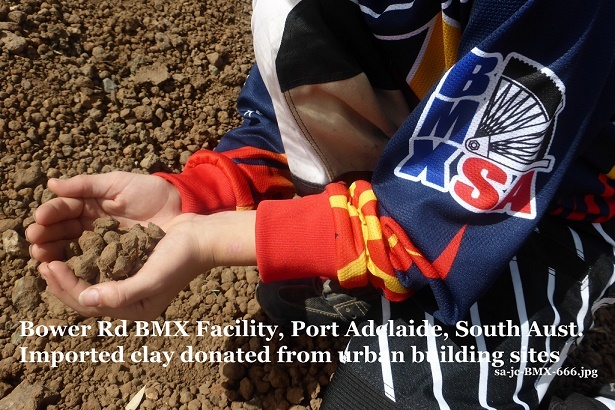 – Clay is tough, good surface for BMX as it holds its shape, when dry. – designed to flow the water down into drains as much as possible and clay is repaired as needed. 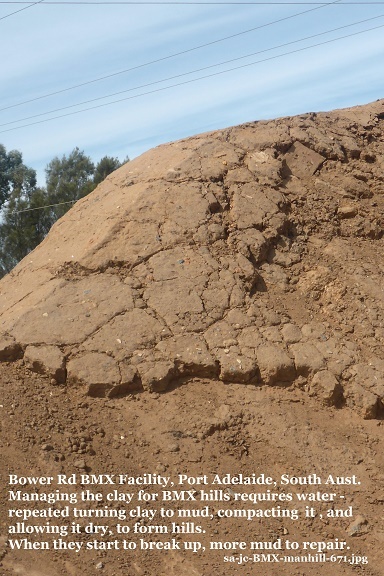 – or visit the Warracknabeal Tractor Pull Soil Selfies from the Wimmera, Australia, where flat clays test the strength of tractors – a different type of motor sport!